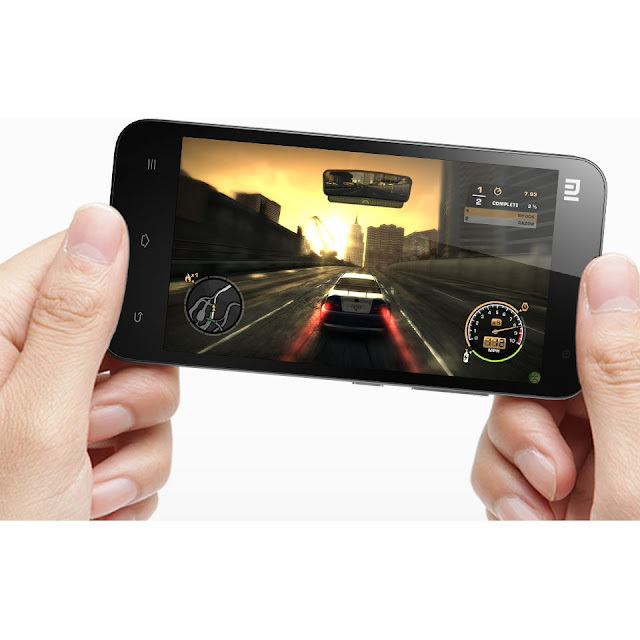 In addition to making the new Xiaomi Mi2S official, Chinese mobile phone maker Xiaomi has also announced the upcoming availability of a cheaper smartphone in its lineup, namely the Xiaomi Mi2A. The handset was unveiled with a 4.5-inch touchscreen display capable of delivering a 1280 x 720 pixel resolution, a 1.7GHz dual-core processor packed inside, and 1GB of RAM. Furthermore, Xiaomi Mi2A features 16GB of internal memory, an 8-megapixel photo snapper on the back, and a front camera for making video calls. Featuring WiFi, Bluetooth and NFC capabilities, along with Dirac HD Sound, the smartphone is expected to arrive on shelves soon, replacing the rather outdated XIaomi Mi1. The Xiaomi Mi2A runs under Google’s Android 4.1 Jelly Bean operating system (with the MIUI V5 interface loaded on top) and will sport a price tag of 1499 Yuan ($242 / 185 Euro) when released (the vendor's website also shows it in multiple color versions).